Potentilla atrosanguinea is a deciduous perennial with a clump forming habit. Its dark green leaves are three lobed with dentate margins, up to 10cm long and 15cm across. Its dark red flowers are up to 20cm across and appear on erect stems in open sprays. 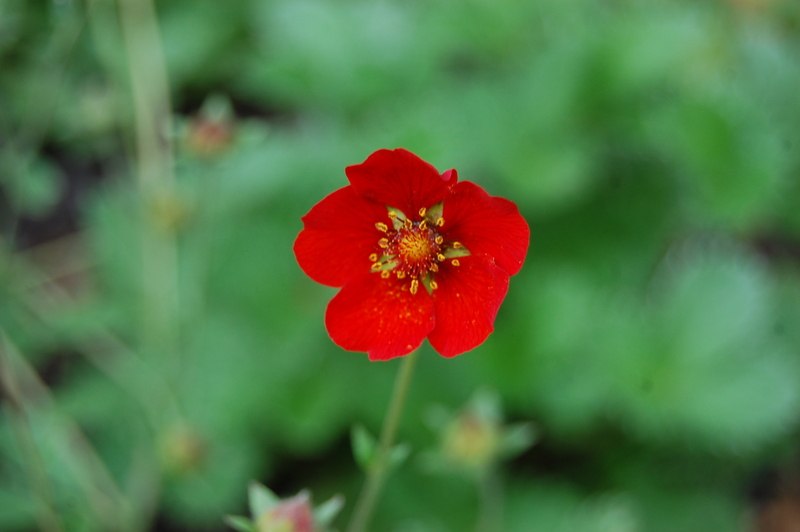 Potentilla atrosanguinea, commonly known as Himalayan Cinquefoil, Ruby Cinquefoil or Dark Crimson Cinquefoil, is native to the Himalaya region. In its native habitat it grows on mountain slopes at lower elevations. The etymological root of the binomial name Potentilla is derived from the Latin potens meaning ‘potent’. Atrosanguinea is derived from the Latin epithet atro meaning ‘better’ and sanguinea meaning ‘blood red’, referring to the colour of the flowers. The landscape architect may find Potentilla atrosanguinea useful as part of a mixed herbaceous planting scheme, with attractive summer flowers. Once established this perennial is drought tollerant. Ecologically, Potentilla atrosanguinea flowers are attractive to pollinating insects. Potentilla atrosanguinea prefers moist, fertile, well-drained soils. It tolerates most pH of soil. This plant dislikes wet soils. 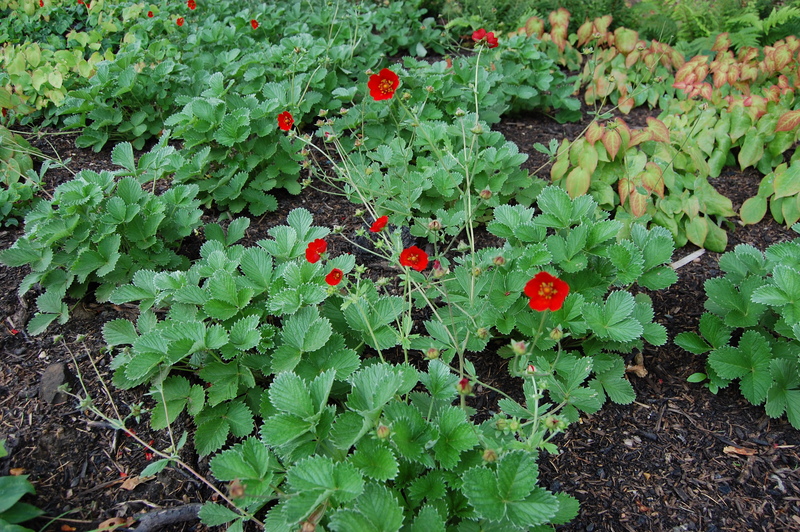 Potentilla atrosanguinea requires little maintenance. Large clumps may be divided in autumn or spring. Gaura lindheimeri ‘Whirling Butterflies’ is a semi evergreen herbaceous perennial with a clump forming, spreading habit. 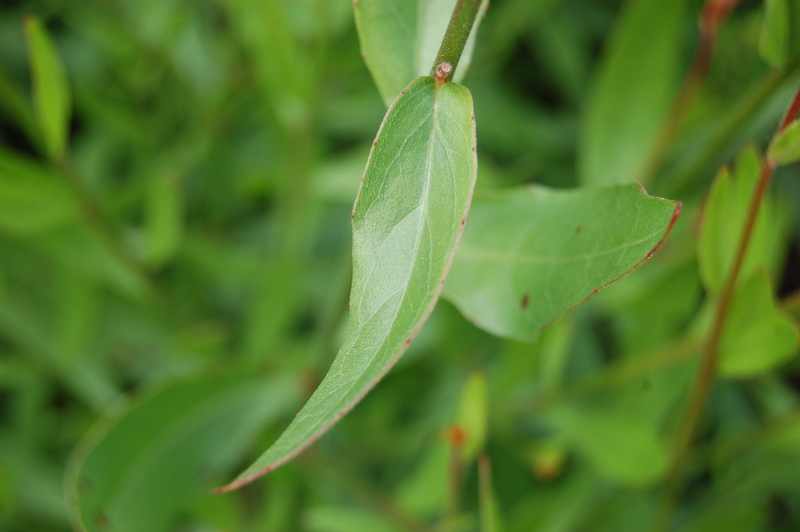 Its mid green leaves are lanceolate with coarsely dentate margins, up to 9cm long and 13mm across. Its white flowers are up to 3cm across and appear on 80cm stalks above its leaves. Its roots emerge from rhizomes which aids its spread. The species Gaura lindheimeri, commonly known as Lindheimer’s beeblossom, Lindheimer’s clockweed, Wand Flower and Indian feather, is native to Texas and Louisiana, USA. Gaura lindheimeri is synonymous with Oenothera lindheimeri. The etymological root of the binomial name Gaura is derived from the Greek gauros meaning ‘superb’. Lindheimeri is named after Ferdinand Jacob Lindheimer (1801-1879), Texas plant collector. 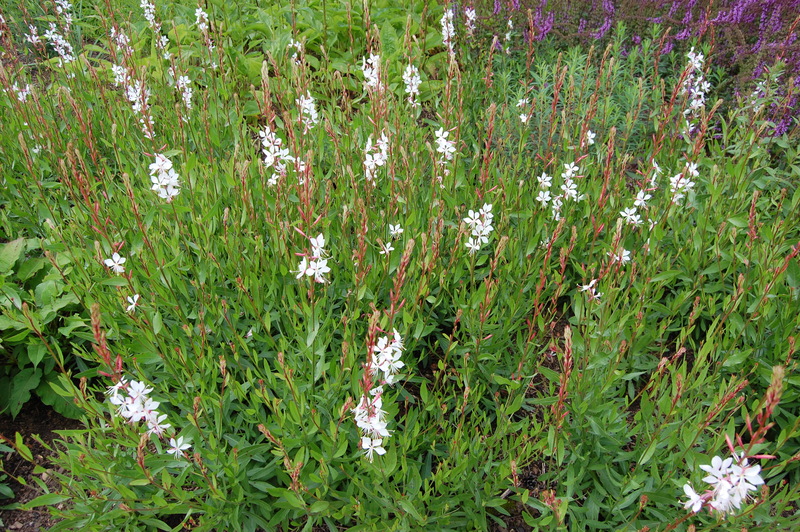 The landscape architect may find Gaura lindheimeri ‘Whirling Butterflies’ useful as a long flowering perennial in a mixed perennial planting scheme or as an effective ground cover. Once established this perennial is drought tollerant. 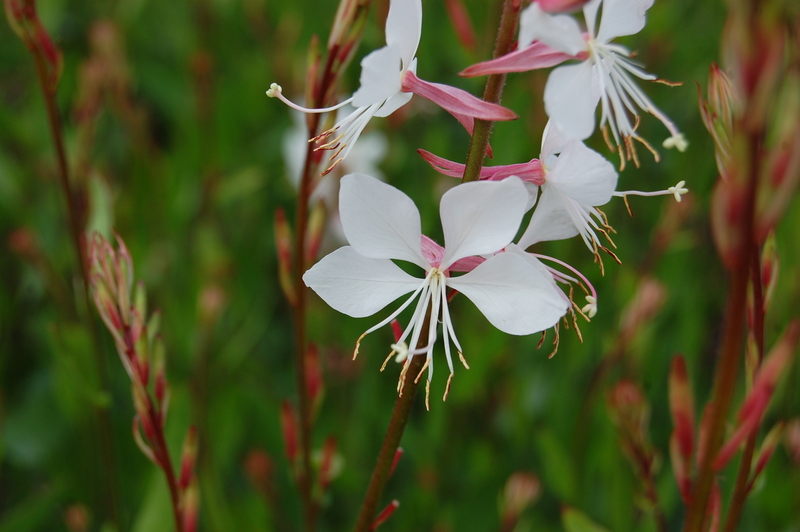 Ecologically, Gaura lindheimeri ‘Whirling Butterflies’ flowers are attractive to polinating insects. The Royal Horticultural Society have given the species Gaura lindheimeri their prestigious Award of Garden Merit in 1993. Gaura lindheimeri ‘Whirling Butterflies’ prefers moist, fertile, well-drained soils. It tolerates most pH of soil. Gaura lindheimeri ‘Whirling Butterflies’ requires little maintenance. Clumps may be cut back by a half in spring to promote a dense habit. Allium senescens is a deciduous/ semi evergreen bulbous perennial with a clump forming habit. Its dark green are linear, hollow, up to 30cm long and 12mm broad. Its pink/ purple hermaphrodite flowers are terminal umbels of bell-shaped flowers, these emerge from a papery bract in summer. 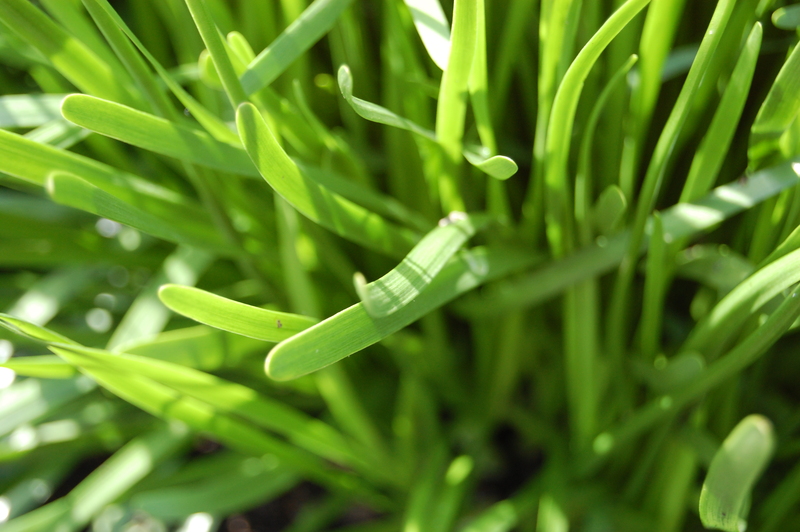 Allium senescens, commonly known as German Garlic, Mountain Garlic or Broadleaf Chives, is native to central Europe to Siberia, China and Korea. In its native habitat it grows in dry rocky places. The etymological root of the binomial name Allium was the ancient Latin term for garlic. Senescens is derived from the Latin senesco meaning ‘grow old’. 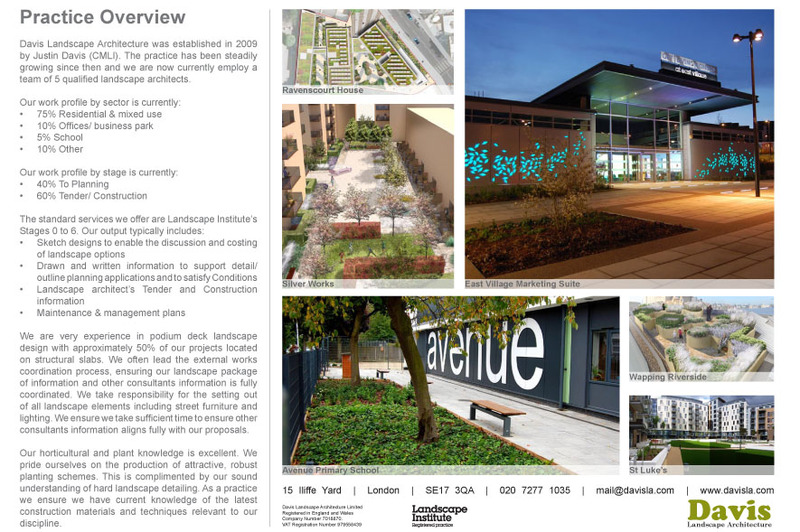 The landscape architect may find Allium senescens useful as part of mixed perennial planting scheme. 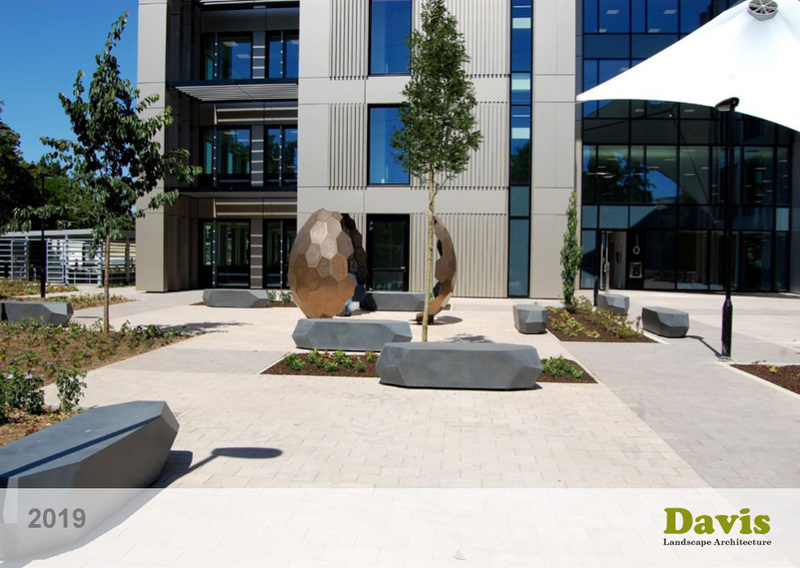 Once established this perennial is drought tolerant. 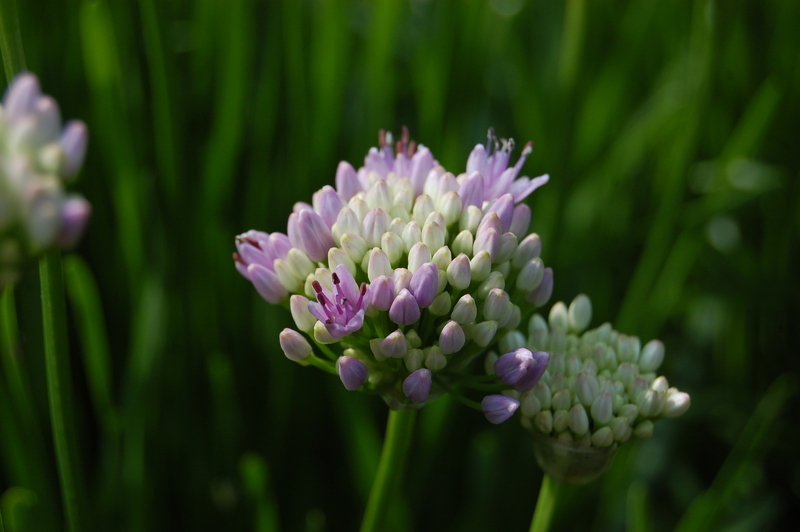 Ecologically, Allium senescens flowers are attractive to pollinating insects, including bees and butterflies. Allium senescens prefers moist, rich, fertile, well-drained soils. It tolerates most pH of soil. 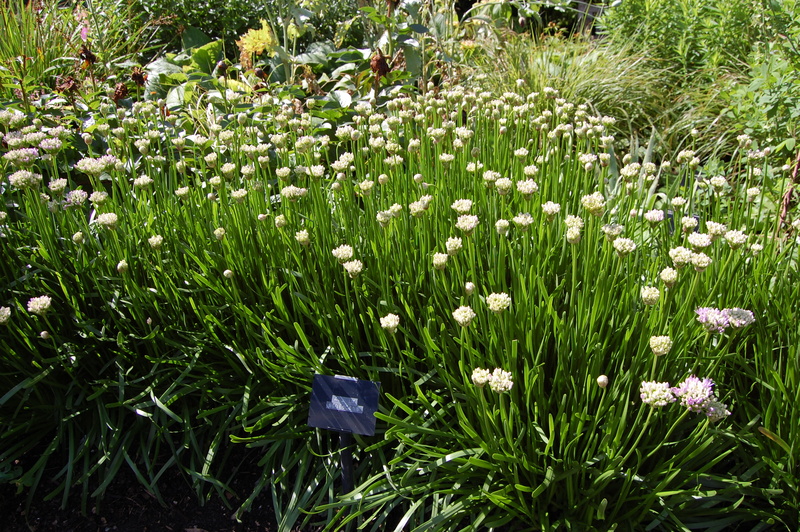 Allium senescens requires little maintenance. 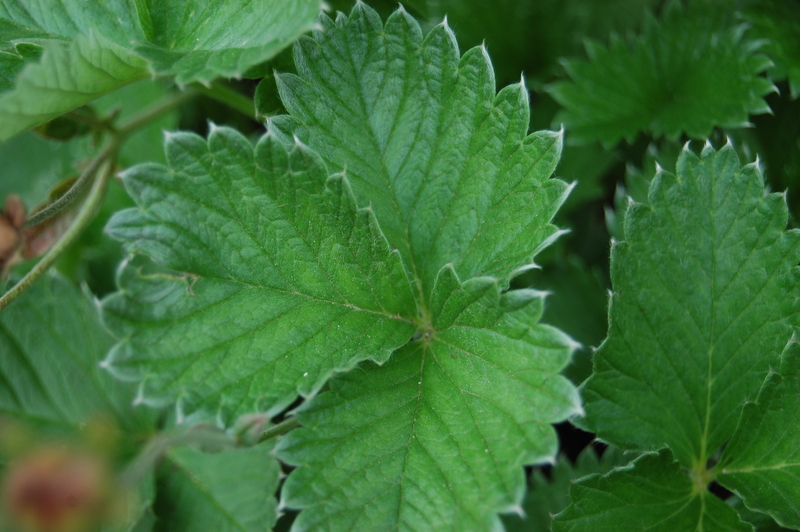 Clumps of this plant may be divided in spring or autumn.